Happy National Lighthouse Day! To celebrate, I’d like to share an exhibit I put together for the Park View Gallery at Glen Echo Park, Maryland. If you live in the D.C. metro area, the show will be up until August 26, 2017. The contemporary images are mine; most of the historic images are from the National Archives. Although Massachusetts Colony allocated funds for its construction in 1787, Portland Head was completed by the Federal government in 1791. (Maine became a state in 1820.) National Archives image shows tower ca. 1859 before it was raised in 1864. 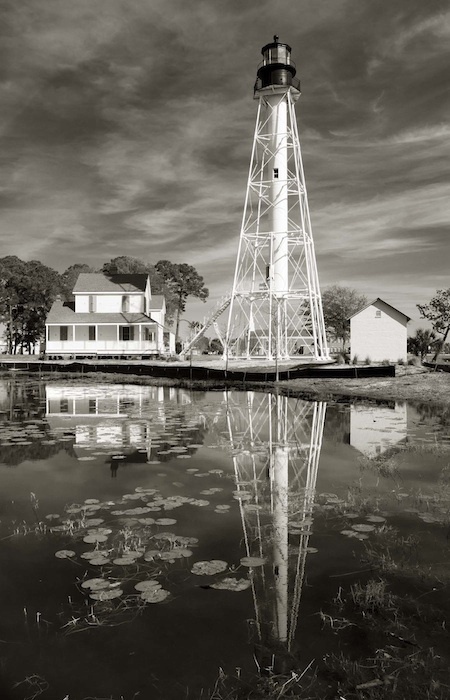 The first lighthouse on Bodie Island on the Outer Banks of North Carolina was established in 1847. The second tower was destroyed in the Civil War. 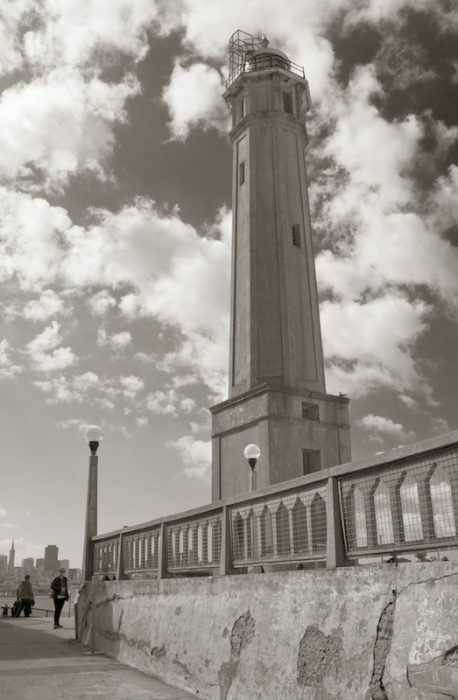 The current 164-foot tower was completed in 1871. 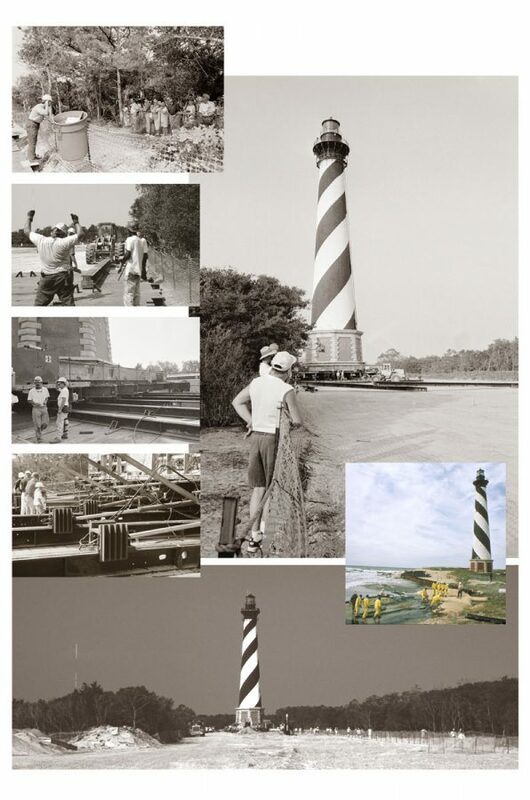 The tower, located in Cape Hatteras National Seashore, was transferred from the U.S. Coast Guard to the National Park Service in 2000. A nomination for listing on the National Register Historic Places was prepared in 2001 using documentation in the National Archives. 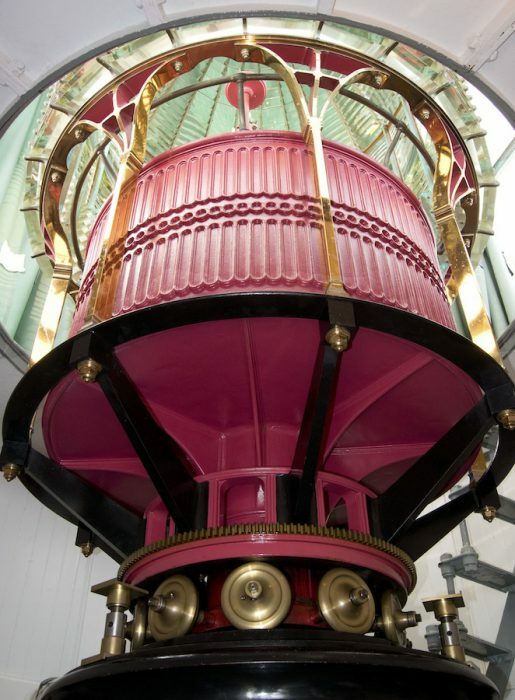 The lighthouse subsequently underwent a multi-million dollar restoration. 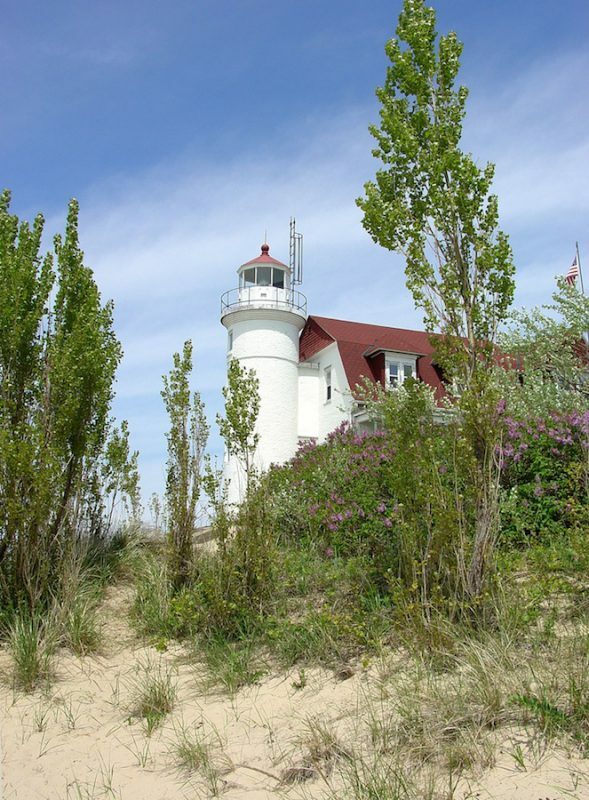 Michigan’s Point Betsie Lighthouse was established on the eastern shore of Lake Michigan in 1858. The station was automated in 1983 but Coast Guard personnel continued to live there until 1996. The 1882 keeper letter was found in the National Archives. This entry was posted in Architectural drawing, Contemporary images, Historic documents, Historic images, Lighthouse artifacts on August 7, 2017 by lighthousehistory. 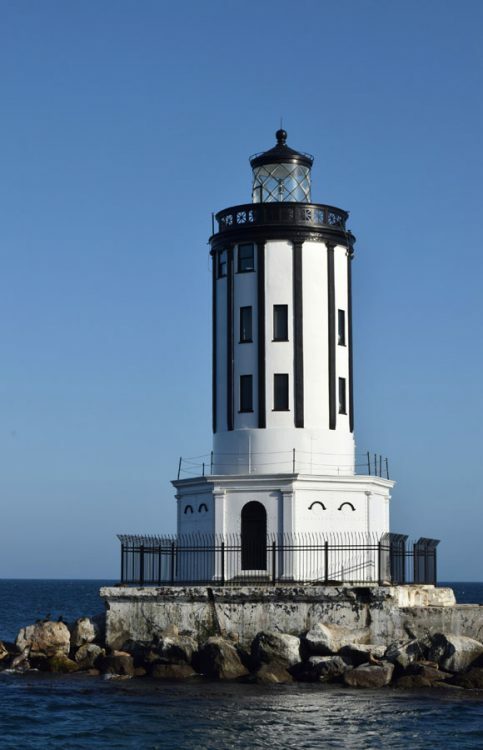 Want to keep up with the latest on lighthouses? 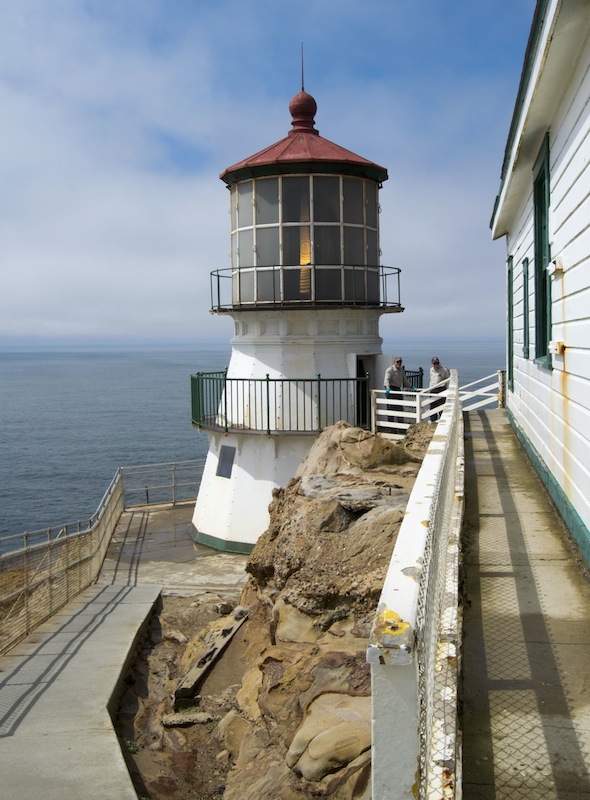 Check out U.S. Lighthouse Society News, a new electronic newsletter for the lighthouse community. As many of you know, I’m now working as the U.S. Lighthouse Society’s historian so I won’t be posting to my original Lighthouse History blog as often. 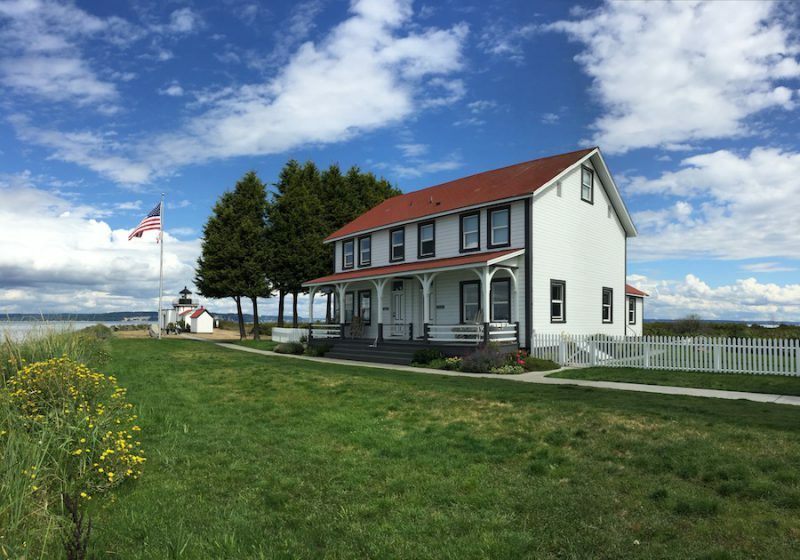 I hope you consider subscribing to this new blog focusing on lighthouse history, preservation, education, and research. Just click on the SUBSCRIBE button in the right-hand column and provide your email address. Have items of interest to the lighthouse community? Please submit them for consideration to candace@uslhs.org. This entry was posted in Historic documents, Historic images, Lighthouse preservation, Research on January 9, 2017 by lighthousehistory. 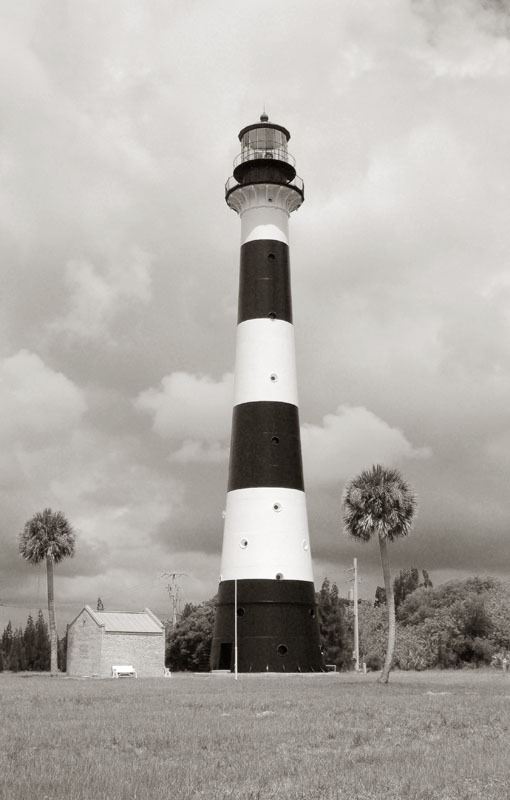 Circulars for lighthouse keepers were issued initially through local customs collectors who served as superintendents of lights in their districts. Most instructions concerned tracking the amount of oil used in lighting their lamps. The oil was a very valuable commodity. In 1835 Stephen Pleasonton, who oversaw lighthouses within the Treasury Department from 1820 to 1852, issued the following instructions. His clerk copied them into a volume recording outgoing correspondence now part of the National Archives collection under Record Group 26 Entry 18. 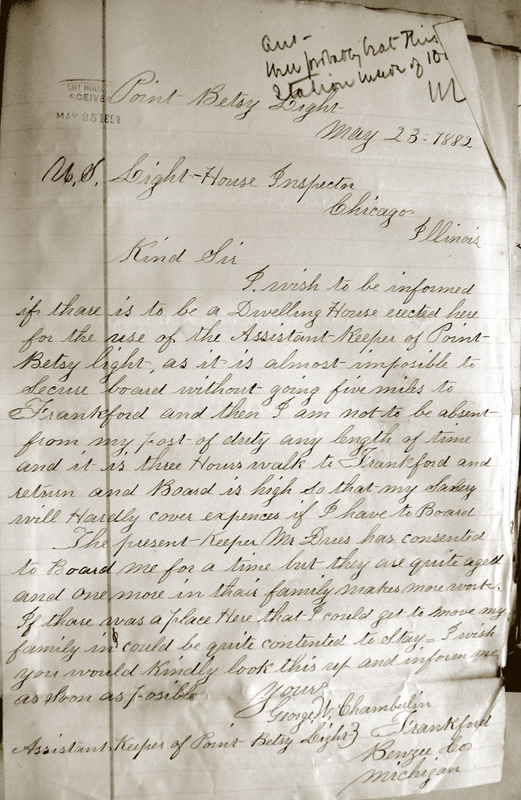 After the U.S. Light-House Board took over the administration of the lighthouses in 1852, the lighthouse service became much more organized and professional, resulting in detailed, multi-paged instructions. The Instructions were updated and expanded almost every decade. 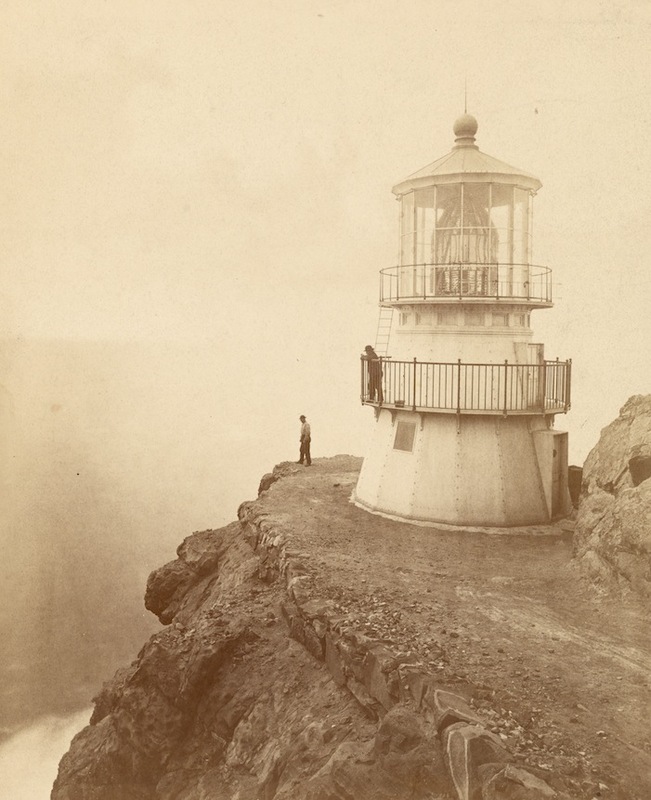 The U.S. Lighthouse Society has digitized many of the Instructions to Light Keepers publications and is making them available on their website as downloadable books. You will notice other useful publications on the same page. 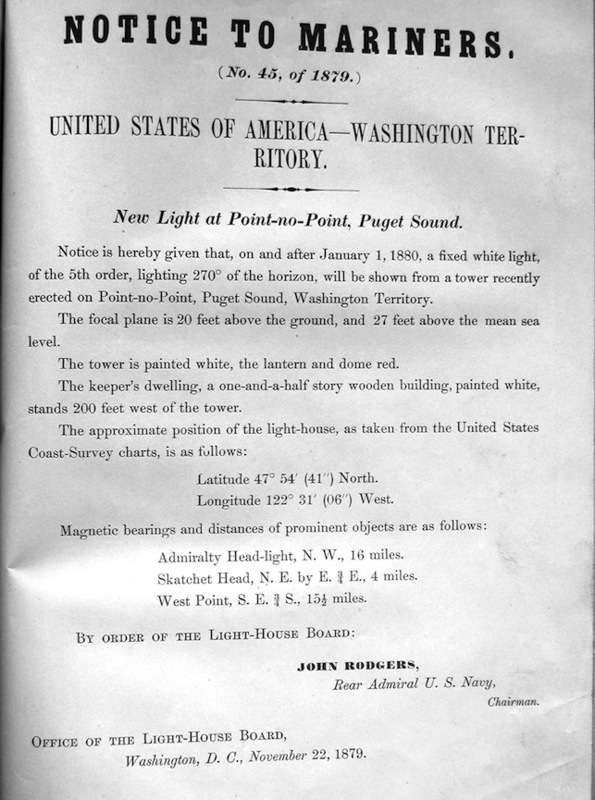 Note that the Great Lakes Lighthouse Keepers Association reprinted the 1905 Instructions. It is for sale on their website. This entry was posted in Historic documents, Lighthouse administration, Research on November 15, 2016 by lighthousehistory. 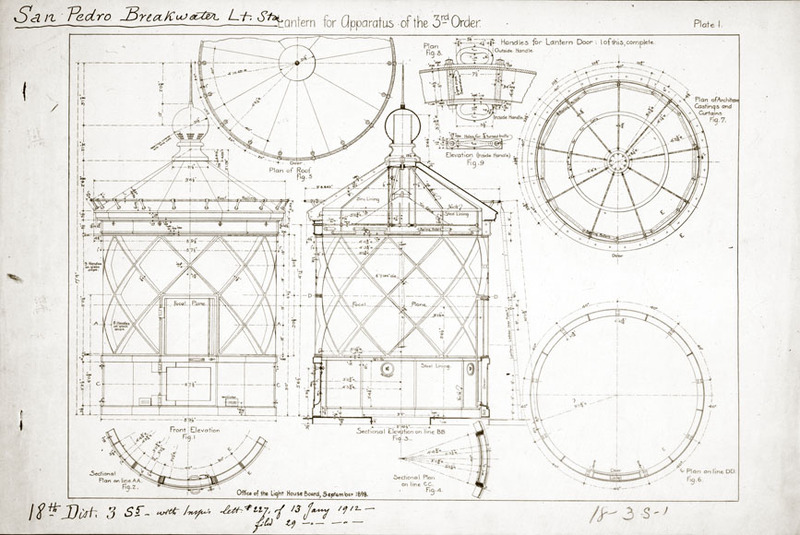 Some of you may be familiar with the finding aid of lighthouse plans in the Cartographic Branch of the National Archives, in College Park, Maryland. 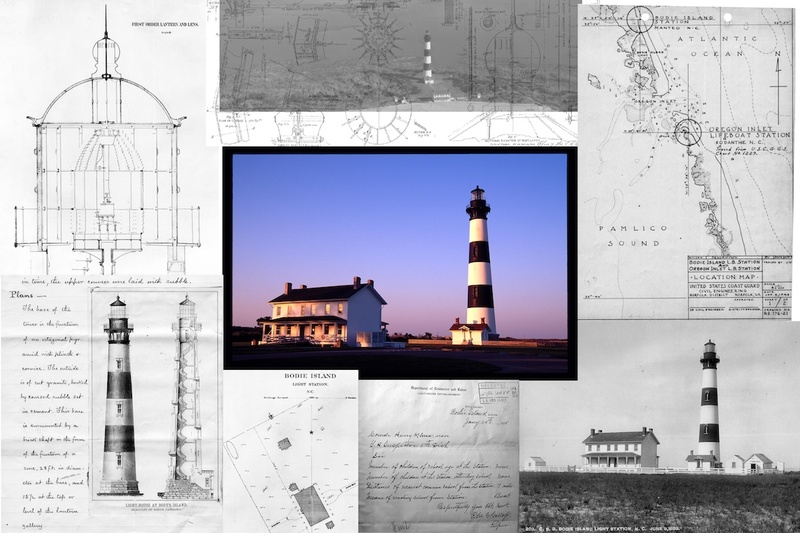 More than 20 years ago, the National Archives photographed the main collection of lighthouse plans in Record Group 26 and provided them as letter-sized prints arranged in 3-ring binders. This year, these prints have been scanned by the U.S. Lighthouse Society for their growing digital archives. In addition to providing important historical information, many of the plans are beautiful drawings. This map of Morris Island, S.C., shows the size of the island that the station once occupied. Today only the tower survives and is surrounded by water. “Plan of Tiling” for Morris Island. Many first-order lighthouses constructed in the 1870s had this type of diamond tiling on the floor of the tower’s ground level. Below we have an 1876 chart showing the aids to navigation and soundings for navigating Charleston Harbor. The Society has also digitized the collection of plans on microfilm in Record Group 26. The microfilm is scratched and detail is often lost, but in some cases it provides the only copies of plans no longer available in their original format. 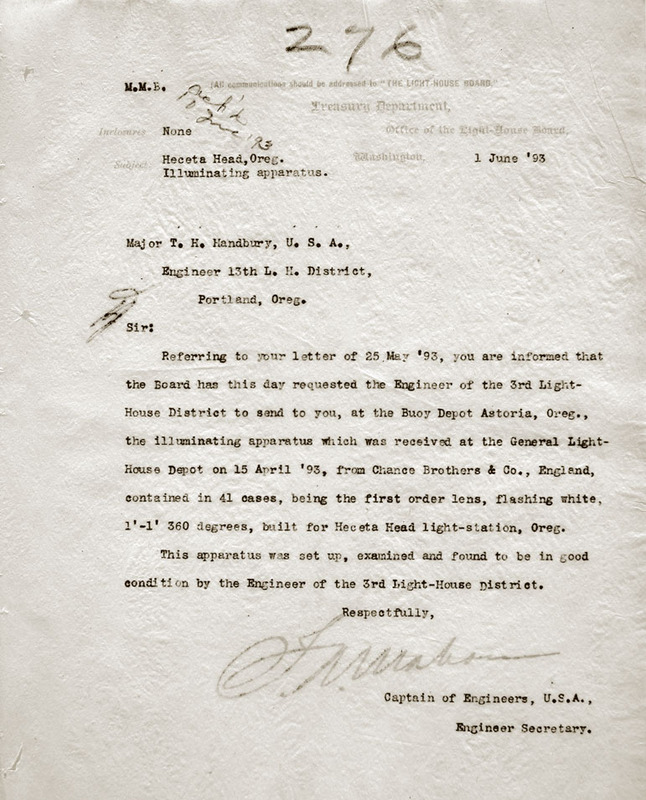 The scans of the finding aid of the main RG 26 lighthouse collection and those on microfilm from the National Archives are available to members of the U.S. Lighthouse Society conducting research at no charge. The Society previously scanned the plans that ended up in their files. These are available for browsing on their website along with historical photos and selected Light Lists. As the Society’s historian, I am pleased to be working with Technical Expert Tom Tag to expand the Society’s digital archives. 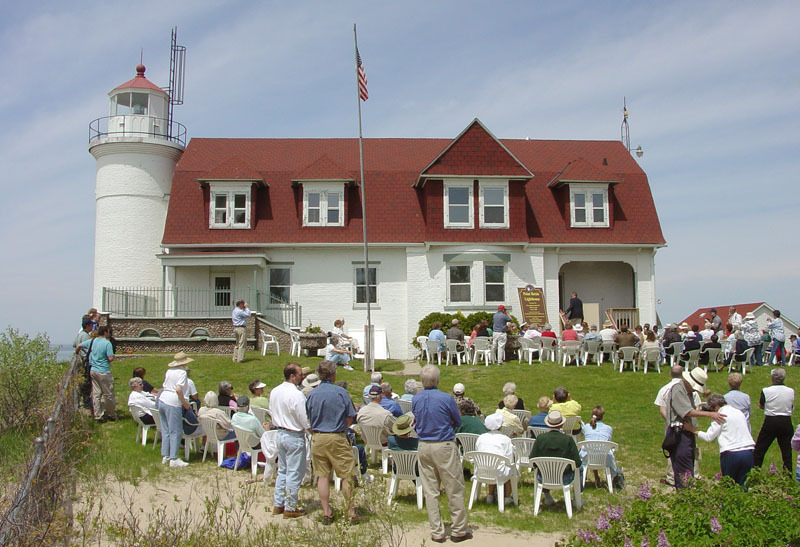 It is part of the U.S. Lighthouse Society’s mission to support lighthouse history and research and we are creating a central repository of lighthouse information in order to do this. If you have an interest in donating historical documents, plans, or photos to this effort, please contact me at <candace@uslhs.org>. This entry was posted in Architectural drawing, Research on October 21, 2016 by lighthousehistory. Be it enacted by His Excellency the Governor, Council and Representatives in General Court Assembled, and by the authority of the same. [Sec. 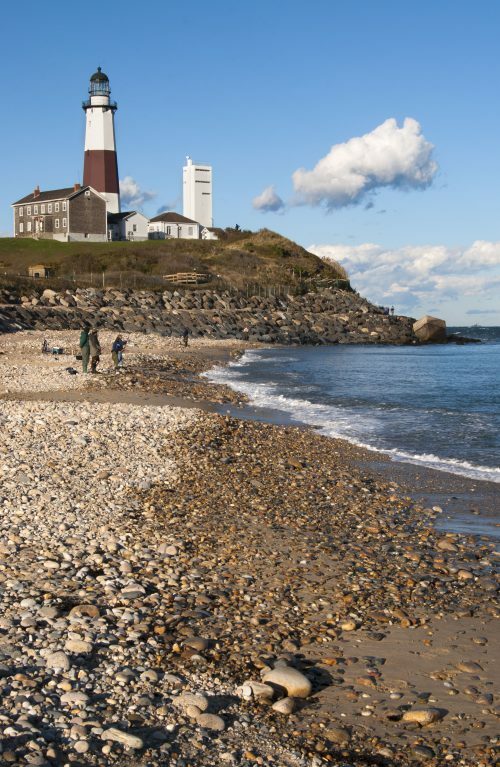 1] That there be a lighthouse erected at the charge of the province, on the southernmost part of the Great Brewster, called Beacon Island, to be kept lighted from sun setting to sun rising. [Sec. 2] That from and after the building of said lighthouse, and kindling a light in it, usefull for shipping coming into or going out of the harbour of Boston, or any other harbour within Massachusetts Bay there shall be paid to the receiver of impost, by the master of all ships and vessells, except coasters, the duty of one penny per tun, outwards, and no more, for every tun of the burthen of the said vessell, before they load or unload the goods therein. . . . 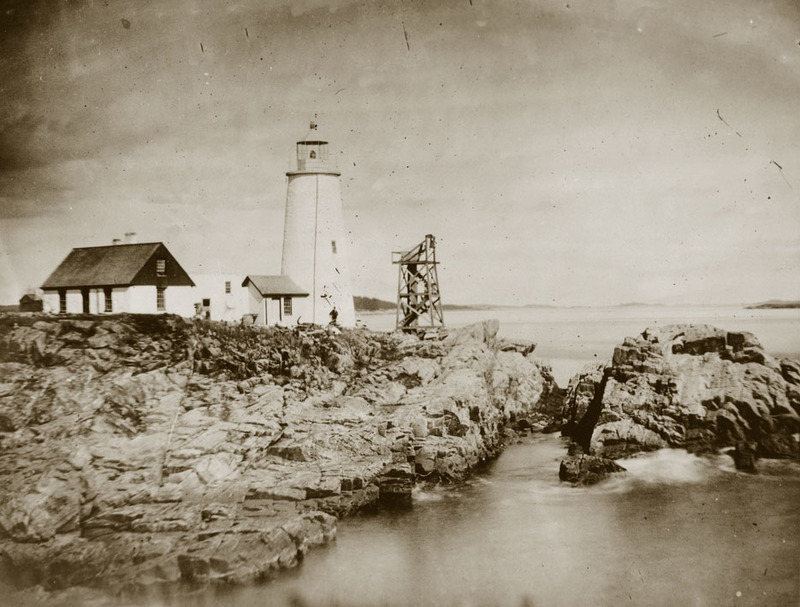 The Boston Light was originally lit with candles. Fire was reported to have damaged the tower in 1720 and 1751. The wooden lantern was subsequently replaced with a metal one. The tower was burned and later blown up during the Revolutionary War, leaving the area dark for the next seven years. 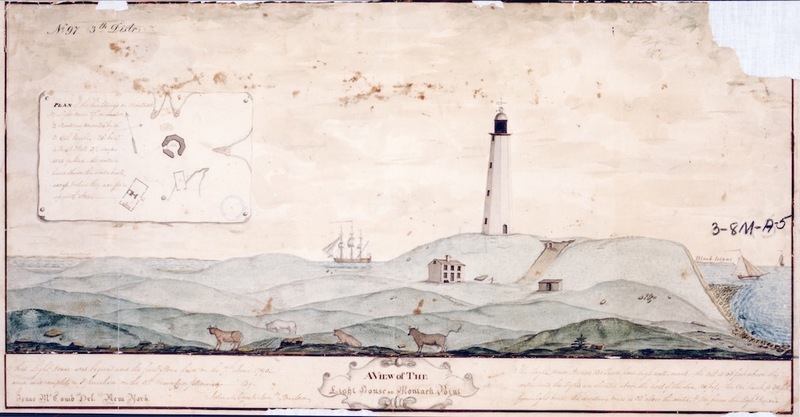 The tower was replaced in 1783, and Snowman reports, in her new book on Boston Light, that there is evidence of the earlier tower in the current tower’s foundation. Although modified, the 1783 tower still serves as an active aid to navigation. Boston Light is now part of the Boston Islands National Recreation Area. Tours are offered every weekend from late June through early October. 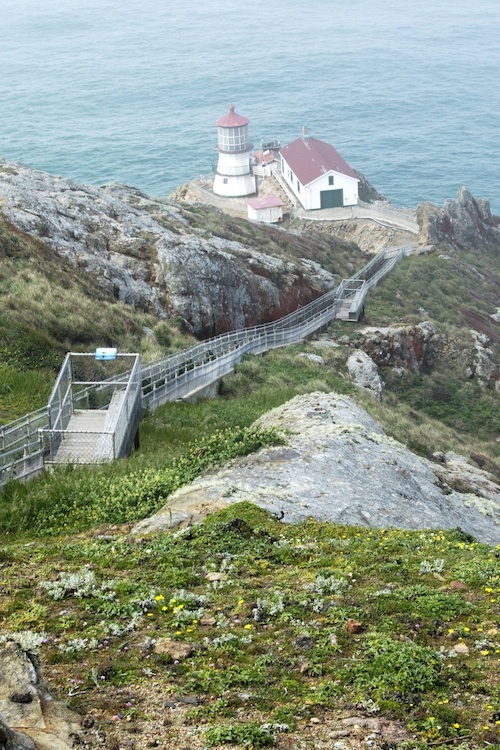 The U.S. Lighthouse Society has partnered with Lands End, the National Park Service, and the U.S. Coast Guard to rehabilitate the boathouse. 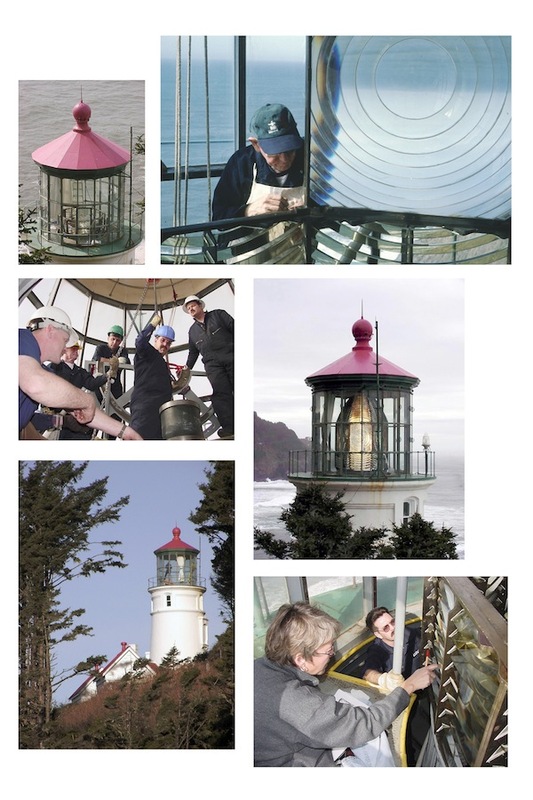 A video about this project can found on the U.S. Lighthouse Society’s website. 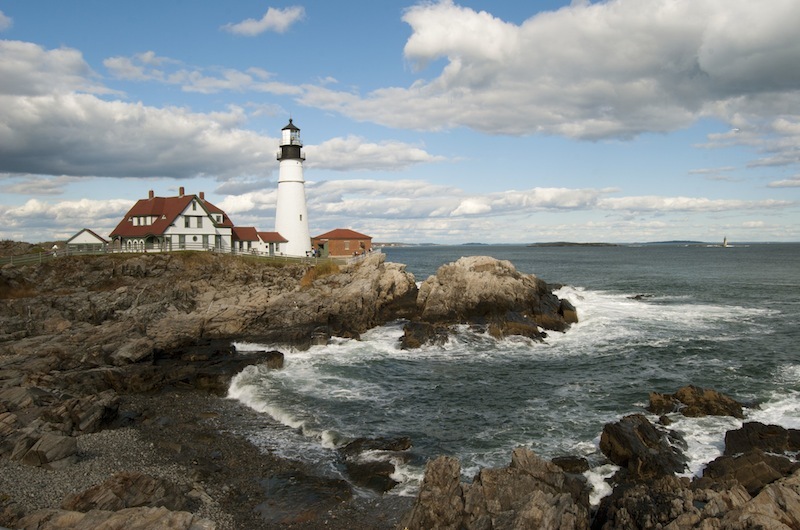 The current issue of The Keeper’s Log features Boston Light. I contributed some letters from the National Archives to illustrate the station’s early history. As you many of you know, I am now the U.S. Lighthouse Society’s historian. 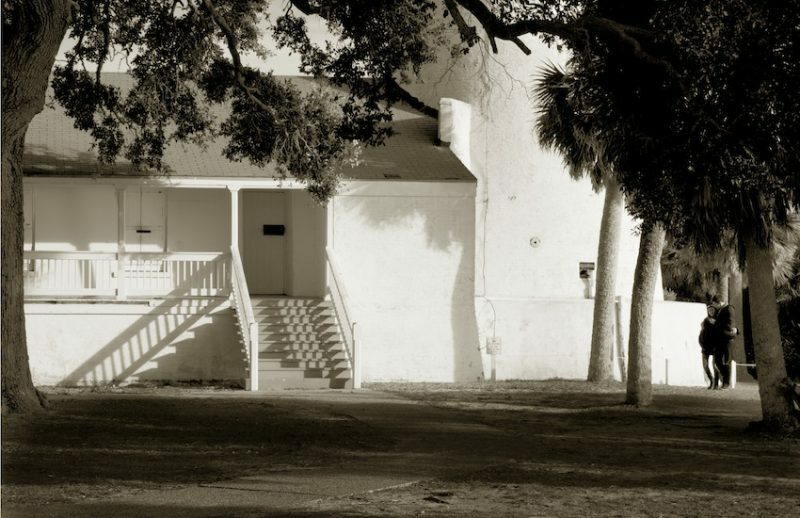 I haven’t figured out how to “blog” on their website but I would love to bring these posts to a wider audience and perhaps have some you, my colleagues in the lighthouse community, contribute pieces on various aspects of lighthouse history and preservation once in a while. I’ll keep you “posted”! This entry was posted in Uncategorized on September 14, 2016 by lighthousehistory. I have the pleasure of working with Tom Tag in my new part-time position as the U.S. Lighthouse Society’s new historian. As most of you know, Tom is the “goto guy” for everything technical in the lighthouse community. He’s written numerous articles for The Keeper’s Log on lenses, lamps, fog signals, illuminants, etc. He’s inventoried surviving lenses and lamps in the U.S. 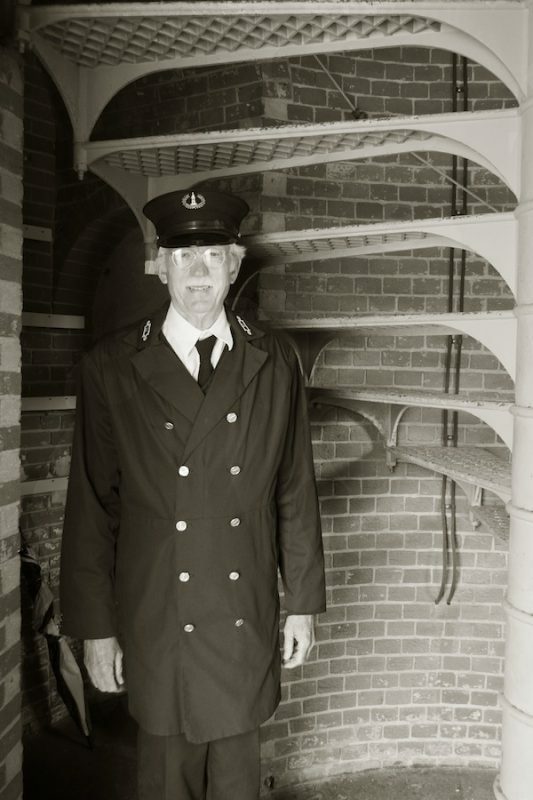 He and his wife Phyllis have created a database of all the lighthouse keepers serving in the Great Lakes. The amount of work he has performed on behalf of lighthouses and lighthouse history over the past 20-plus years is truly amazing! Tom shared with me that he was born in Chicago but grew up in Laporte, Indiana. At age 14, he would bike to nearby Michigan City and swim off the pier at the Michigan City Pierhead Light. He and his wife Phyllis enjoyed walking out to that same lighthouse when they lived in Michigan City early in their marriage. After retiring from a career in managing computer programmers, Tom was looking for something different to do with his time. 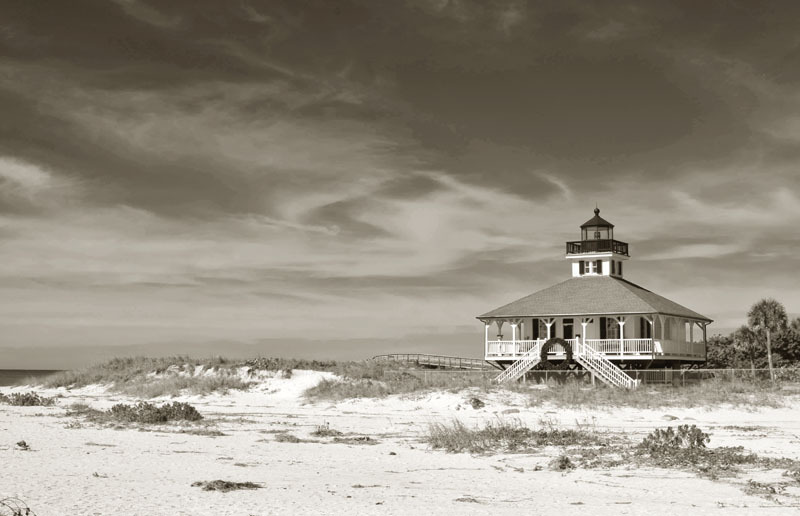 On a vacation in Charleston, South Carolina, he noticed how popular lighthouse items were in the gift shops. He then decided he would “corner the market on lighthouse information” and it appears that’s what he’s been doing ever since. He initially focused on the Great Lakes. Later, after joining the U.S. Lighthouse Society, Wayne Wheeler encouraged Tom to write an article for the “Clockwork” section of The Keeper’s Log. He started with “American-Made Lenses” and went from there to publish over 14 articles on lighthouse technology. 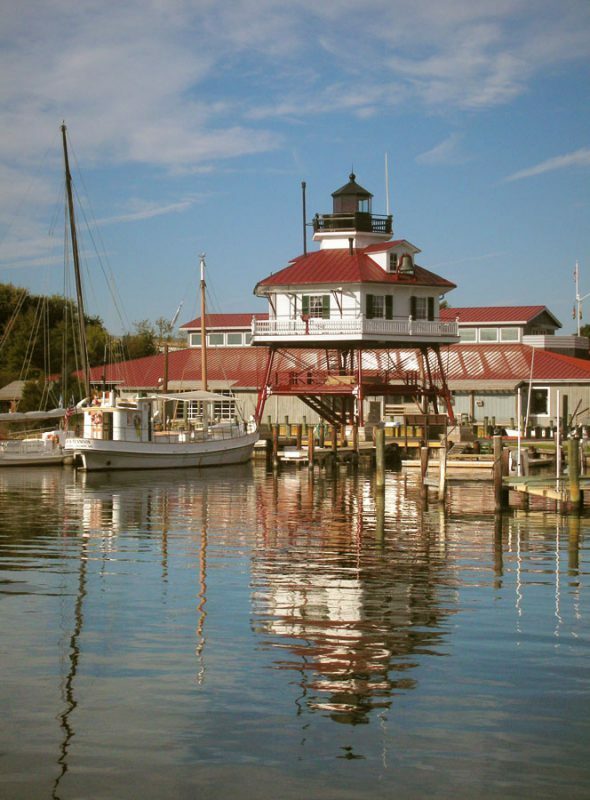 Tom is now the U.S. Lighthouse Society’s Technical Advisor and serves on their Board of Directors. I’ve had an introduction to the digital archives that Tom has created for the U.S. Lighthouse Society and it is truly awesome. Most of it is based on Tom’s own collection and the resources collected by the Society but there is also research donated by lighthouse enthusiasts and other historians. I plan to help Tom in his work to expand the Archives and make it accessible to U.S. Lighthouse Society members. You may have visited the Society’s new website. Most of the history sections found at http://uslhs.org/history were written or put together by Tom. 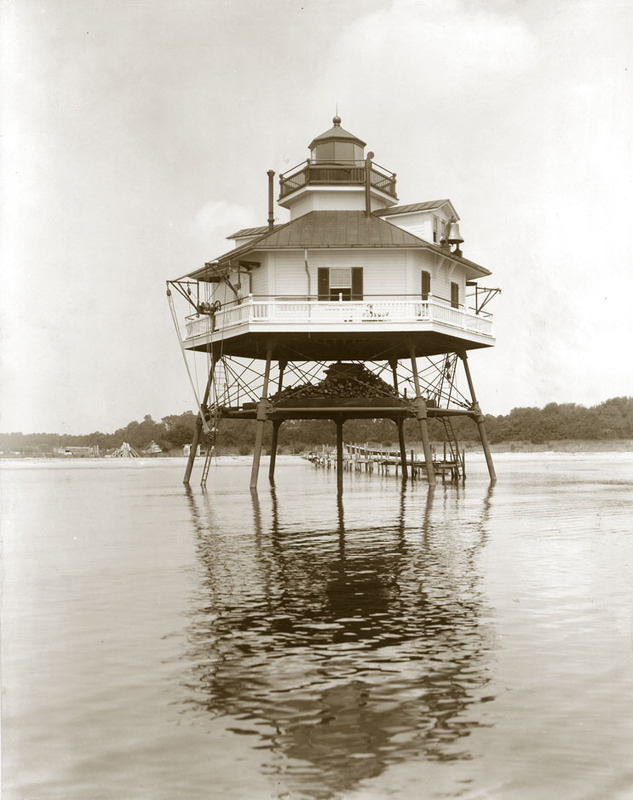 If you haven’t already, you should check out the photos, architectural drawings, and Light Lists that the Society has made available online–http://uslhs.org/lighthouse-interactive-resources. Plans are to grow this online repository and I hope to do a new blog for the Society that highlights our progress. 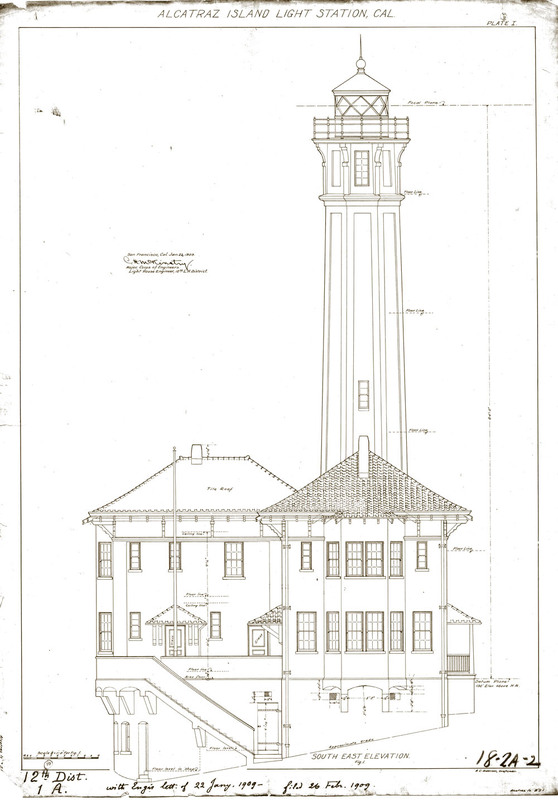 The U.S. Lighthouse Society’s Archives contain a lot of architectural drawings not currently available on their website. I discovered that the Society funded the digitizing of the microfilm collection of lighthouse plans that served as my “course of last resort” when researching lighthouse plans at the Cartographic Section in Archives II. (The microfilm collection includes many plans, albeit not of the greatest copy quality, not found in the main RG 26 lighthouse collection.) The Society is also digitizing the 43 binders containing the letter-sized copies of plans in the main collection. The creation of this incredible digital repository of lighthouse records would have never happened without the guidance and dedication of Tom Tag. So it is with great pleasure that I include Tom Tag in my list of “Modern Day Lighthouse Keepers”! This entry was posted in Fresnel Lenses, Modern Day Lighthouse Keeper, Research on July 8, 2016 by lighthousehistory.